And embraces those around you. Marilyn (Schmidt) and Jim Harris will be married 57 yrs. this coming March, 29, 2016. 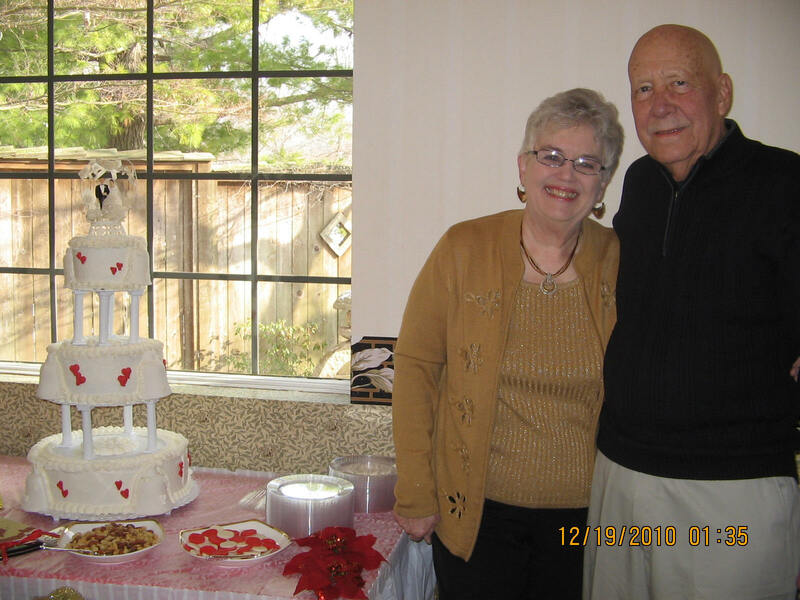 Linda (Tate) and Loren Nelson celebrated their 55th wedding anniversary in November 2015. 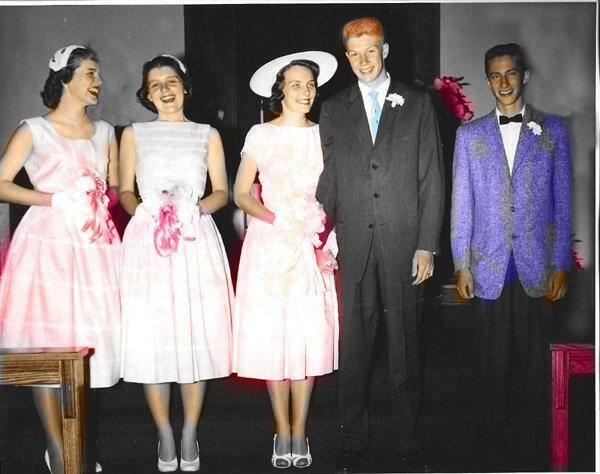 Kay and Darryl Stock get married - May 28, 1958. Sharon, Diane and Dave helped. "We have celebrated 52 happy and still in love yrs as of Feb. 15, 2011. Carolyn and Ralph Hart." 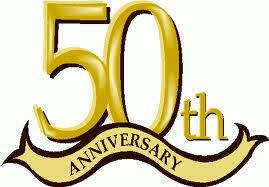 "My husband (Gilbert Rainey) & I (Megan Elizabeth Nixon Rainey) celebrated 51 years on Aug 16, 2010." Sharon (Quigley) and Len Bardfield will celebrate 52 yrs. in June. How about some pictures now please?